I grew up attending a little white church in the country with an attendance board that hung on the wall at the front of the church. I’ve seen some of these older vintage boards used in home decor. I’ve never been lucky enough to find one myself, but was thrilled when I first saw the Mary & Martha Announcement Board . This post continues affiliate links. Please see my full disclosure at the bottom of this page. 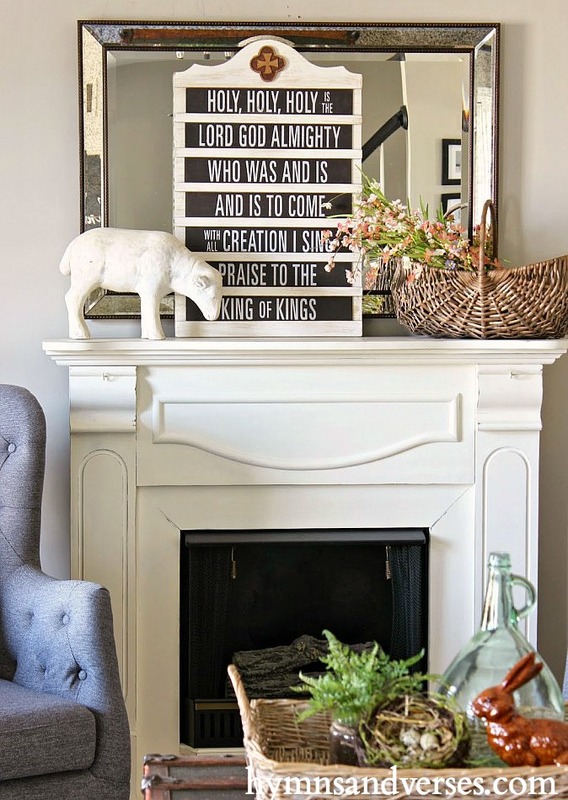 The announcement board was one of my first purchases from Mary and Martha and is still one of my favorites! 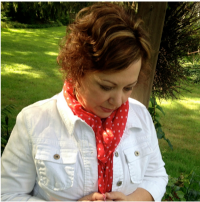 If you aren’t familiar with Mary and Martha, it is a direct sales division of Dayspring and Hallmark. I first used the announcement board in 2014 at Christmastime with a set of advent candles shown below. Here I used the announcement board on my Easter mantel with The Revelation Song tiles. Below are the other sets of tiles that come with the announcement board. Of course, I love to use the announcement board at Christmastime. This photo was taken in our bedroom two years ago. So, now for the great part – this amazing announcement board is on sale today through Monday, the 16th – for only $72! I paid $120 for mine and felt it was worth it for such a unique item. At this sale price, what a great gift this would be for a mom, grandmother, or special aunt who loves old hymns! I know I’m purchasing one as a Christmas gift for someone special! 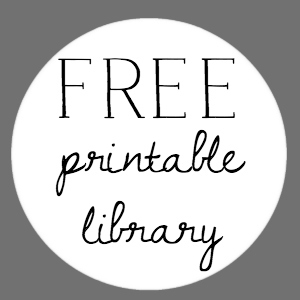 To purchase the Mary and Martha Announcement Board with two sets of tiles for $72 – click HERE. To purchase the Christmas tile set shown above, click HERE. I don’t often share the Mary and Martha specials with you because I don’t want to always seem like I’m trying to sell you something. But, I just had to with this one because it’s one of my favorite Mary and Martha items and the sale price is sooooooo good! We have two similar boards in my church. We use them for the numbers of hymns. Our church dates back to 1843. It is beautiful. Wow! I love old churches! I am interested in purchasing this message board but when I add it, it shows the price as $120. you listed the price as $60. The message board was only on sale for a limited period of time – October 13 – October 16. This was mentioned in my post. I’m so sorry you missed out on this great sale. What are the dimensions? What are the tiles made of? Thank you! The tiles are made of wood. The board measures 28″ H x 18″ W. Hope that helps! 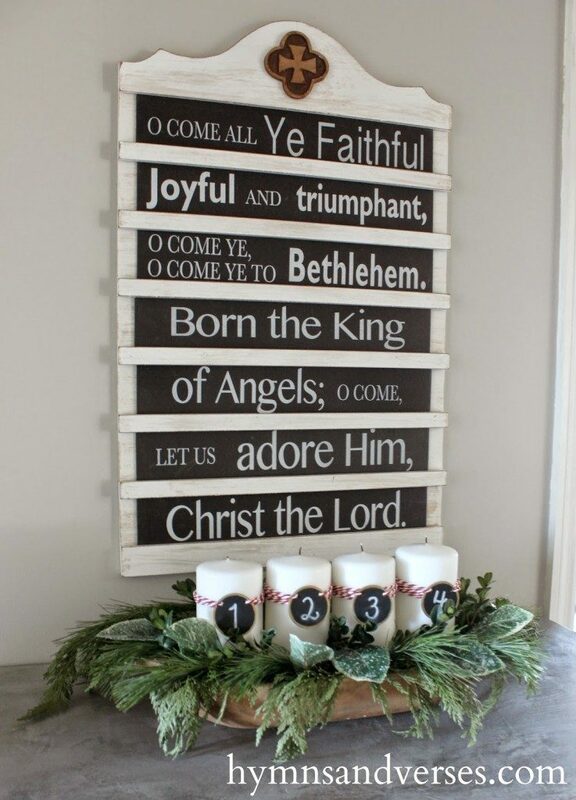 Hi Doreen, I ordered an announcement board and silent night/ o holy night tile set. I received the board but not the Christmas set. Are they on the way? Its my best friends Christmas gift. Hi, Karen. I just checked online and it says your entire order shipped together? Did you open everything? Just making sure. I will call the office tomorrow morning to check on it for you. Hi Doreen, I have made sure I didnt miss the Christmas Tiles in the box. I did not receive them. Only the extra set of tiles that came withe the board. Do you know if they will get more of the Christmas tiles for the announcement board? I can’t find them to order them. Hi, Denise. The Christmas tiles totally sold out during the sale. And, here’s the bad news, they don’t think they will be restocked before Christmas. I have several people who are bummed about this. I wish I had known so I could have told everyone to order them with the announcement board. I am out of luck myself because I purchased the announcement board as a gift and had wanted to get the Christmas tiles to include, and now they are gone! 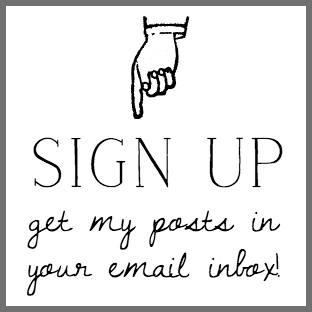 Doreen, how I contact you without posting to your blog? I’ve been trying to email you using the yahoo email address, but it isn’t going through for some reason. You can always email me at hymnsandverses@gmail.com I have called the Mary & Martha offices regarding your missing Christmas tiles and am just waiting for a call back. Happy Happy Happy! Wishing you a FANTASTIC birthday! Thank you for posting the Mary and Martha Announcement Board. I have received so many compliments on it. I love it and your blog. 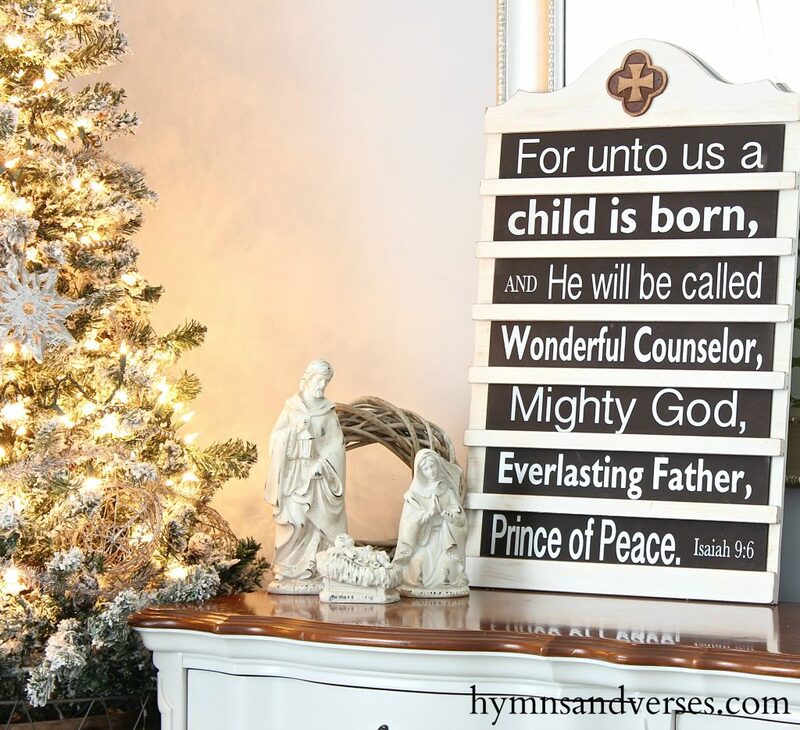 I’m interested in the Christmas songs to put in the Mary and Martha message board. Do you know where I can get these? Hi, Patti! Mary and Martha does sell them, but only seasonally. They should be available closer to Christmas next year and I’ll be sure to keep my readers’ posted! And, a little insider info – Mary and Martha will soon have Easter tiles available too! I’m so excited about this and can’t wait to share about it more when they are officially available! Stay tuned! Good Morning. I have the Christmas tiles but would like another set of two sided tiles. 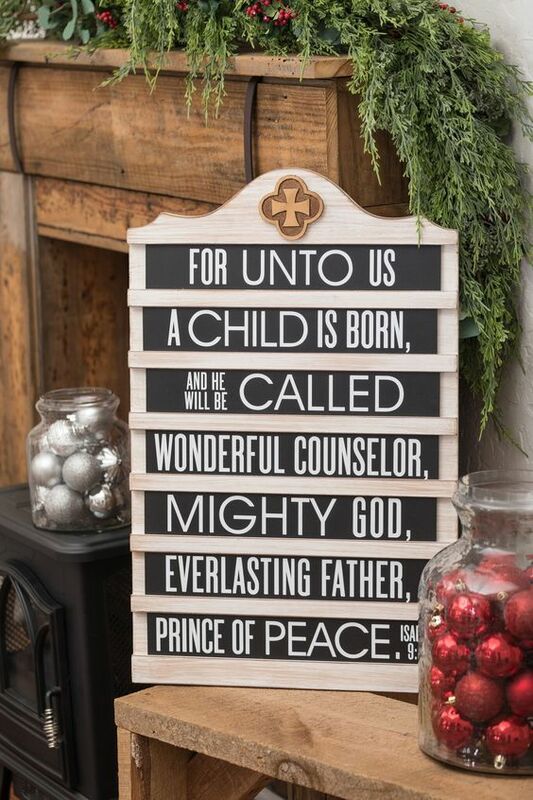 Our church no longer uses the board for announcements, but they loved the Christmas ones I provided. I would like to purchase another set that we can change out during the year. I do not need a board. Are any available? Thank you. Hi, Susan. 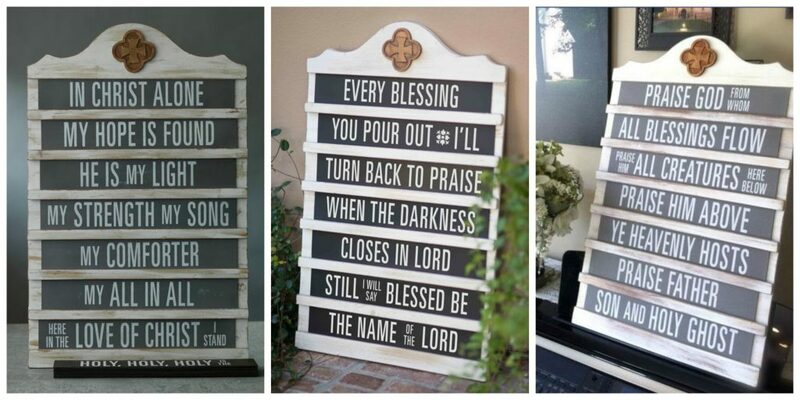 Right now Mary and Martha are getting ready to launch new spring/summer products and I am hoping that there are some new hymn tiles for the announcement board. If I hear they aren’t going to make any additional tiles, I may end up making some sets myself to sell? I will keep you posted. I am also interested in tiles other than Christmas. I already have those. Please contact me if they become available. Thank you.